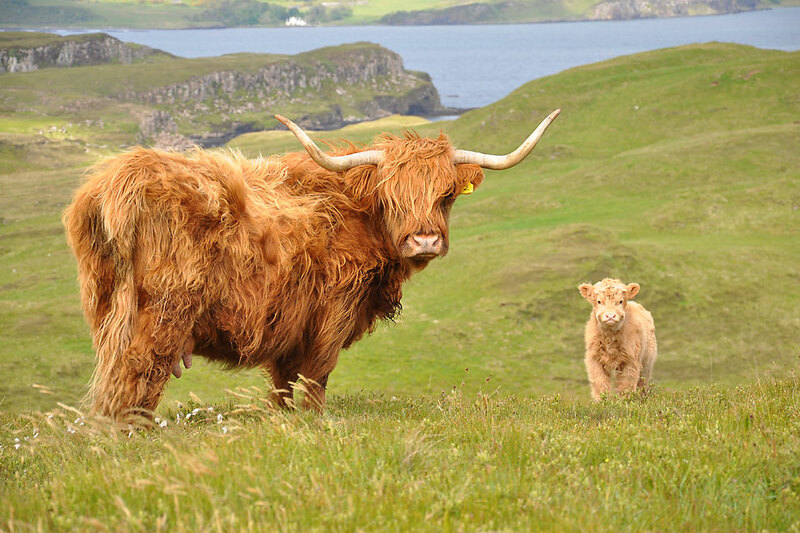 One thing you can be sure of - you'll be spoiled for choice if you're looking for an active holiday in Skye. 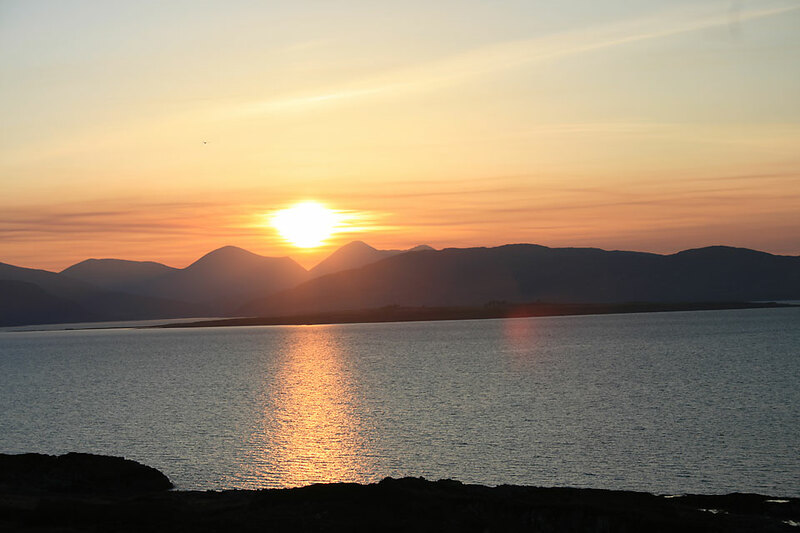 If being right in the middle of the most glorious hillwalking and climbing scenery in Scotland isn't enough, visitors can enjoy a wide range of activities in and around the Broadford area. Golfers will be delighted with the challenging and scenic Isle of Skye Golf Course, which welcomes golfers of all abilities (including children!) and both green fees and club hire are extremely reasonable. Unsurprisingly, the area is a paradise for anglers. Boat hire is available, and a number of local boat operators offer fishing trips, and charters. There is also some excellent fishing off the rocks. Some hirers offer you trips in a glass bottomed boat.. Others offer seal, dolphin and whale watching trips, while the more adventurous can take part in a Sea-fari Adventure. 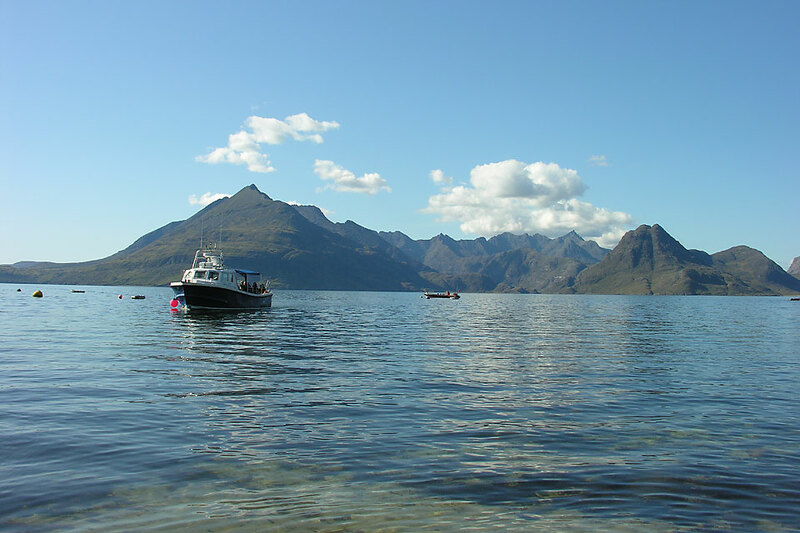 A must is the trip on the Bella Jane to Loch Coruisk in the heart of the Cuillin mountains. If you want to make a real day of it, Caledonian MacBrayne also run day trips to the Outer Isles. If you want to see Skye on horseback, there are a number of riding centres, although those who prefer four wheels will find some of the most spectacular and finest driving roads imaginable. The more energetic will maybe want to hire bikes - these are available locally. 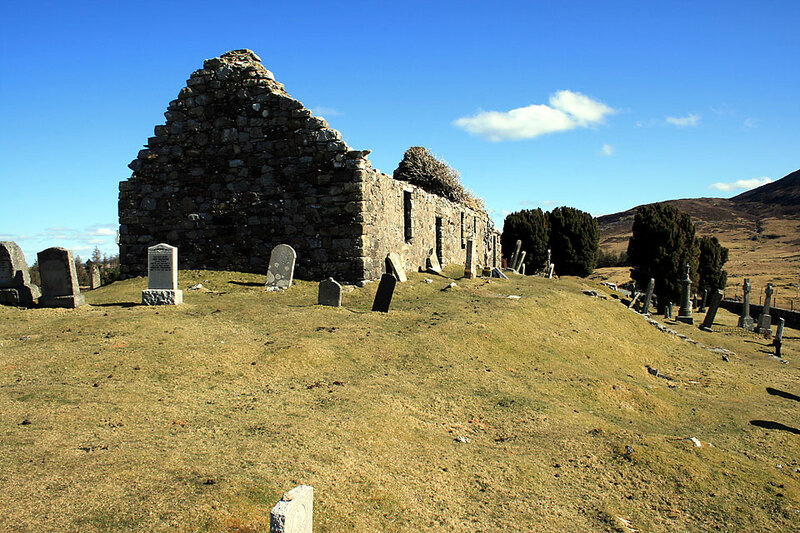 Everyone knows of Skye's associations with Flora Macdonald and Bonnie Prince Charlie, but the island's history goes a little further back than that... There are numerous museums and sites of historical interest scattered throughout the island : Dunvegan Castle - seat of the Clan MacLeod , the folk museum at Kilmuir, Flora Macdonald's house at Flodigarry and the Aros Centre at Portree are just a few well worth a visit. Try your hand at kayaking, canoeing, climbing, abseiling and archery. Whitewave at Kilmuir offer these activity sessions to individuals, families and groups. 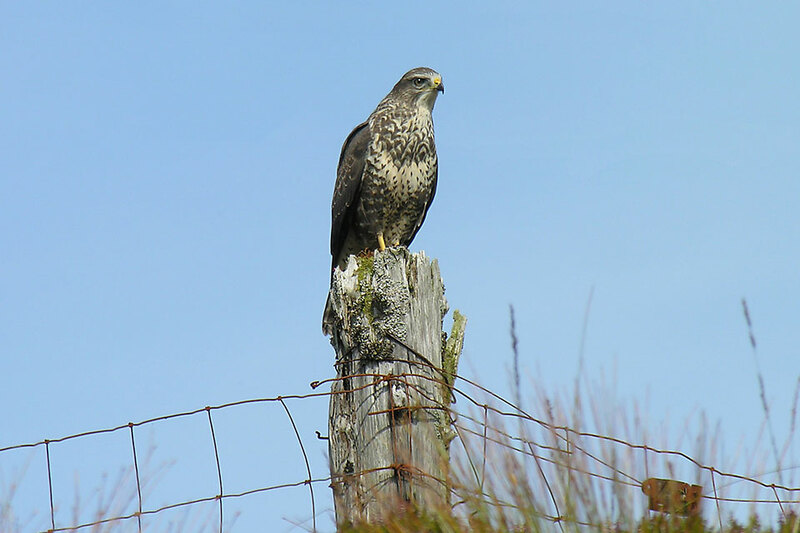 As far as wildlife is concerned well, Skye has it all! Seals, dolphins, porpoises, red deer, rabbits and a variety of birds abound while the lucky visitor may spot an otter, a golden or a sea eagle. 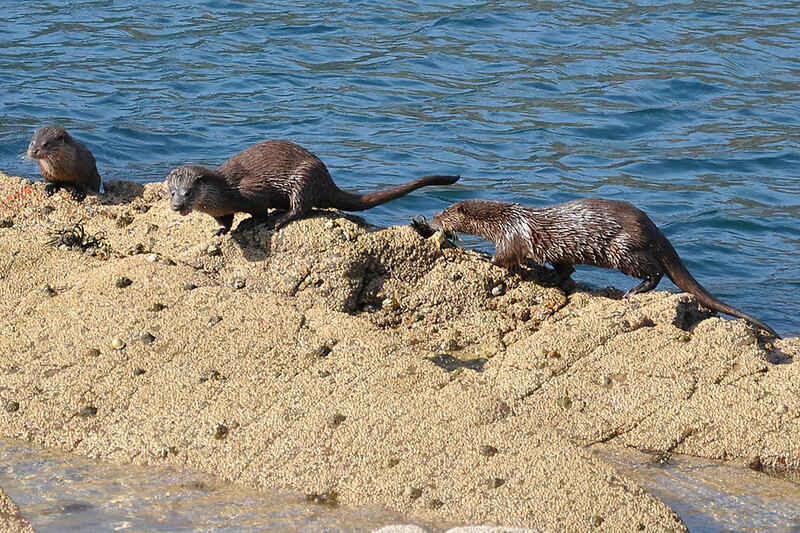 A dog otter can regularly be seen passing through the field in front of Ardmore. For those who have a keen desire to see an otter, there are various hides a short drive away. Every kind of wild bird imaginable is here - don't forget your camera and binoculars! 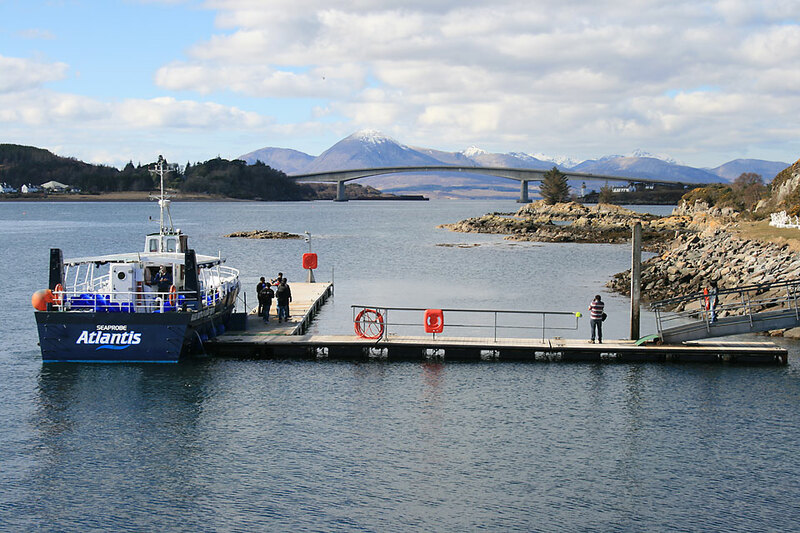 Broadford, the second largest village on Skye is centrally located and an ideal centre for touring the island. There is a choice of several excellent restaurants and pubs in the village, all of which are within easy walking distance. There are further restaurants a short drive away. For those keen to sample world class cuisine there is the award-winning Three Chimneys and Lady Clare MacDonald's Kinloch Lodge etc. The Claymore, some 400 yards away, is the closest local, while those wishing a true self-catering break will be delighted with the selection of fresh seafood and farm produce available locally. The village also boasts several hotels, a supermarket, licensed grocer, snack bar, butcher, baker, fishmonger and several art galleries and craft shops. There is also a bank, post office, two ATMs and a 24 hour service station which also sells basic groceries. For medical emergencies there is a local hospital and medical and dental surgeries.